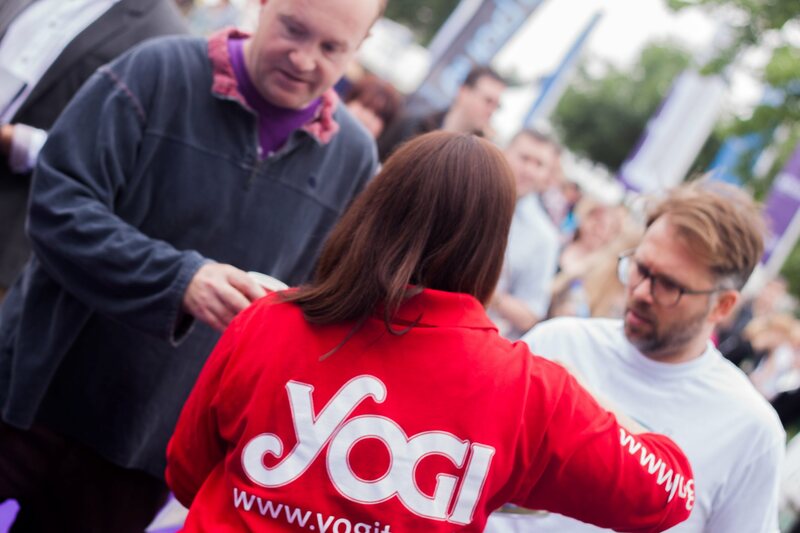 Highjam has been working with Yogi Tea, a Global Herbal Tea brand, for over 4 years as its UK based marketing agency. 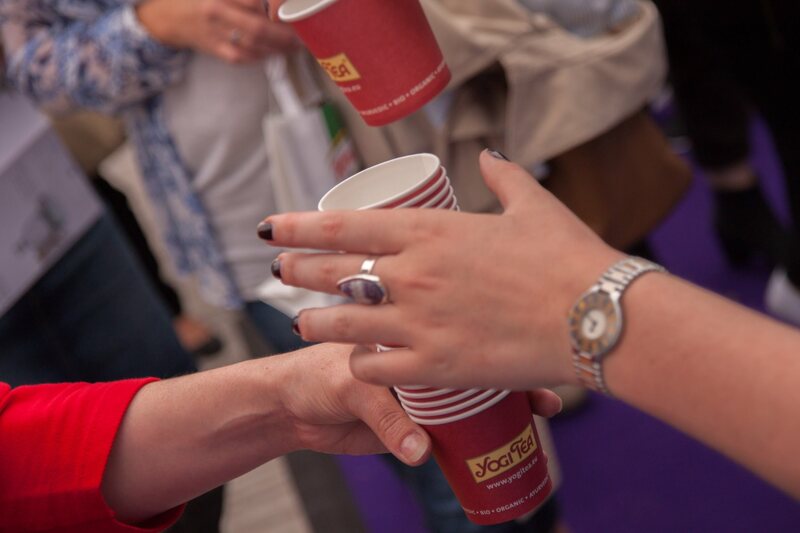 Highjam are tasked with driving trial among new UK users and driving new users to purchase. 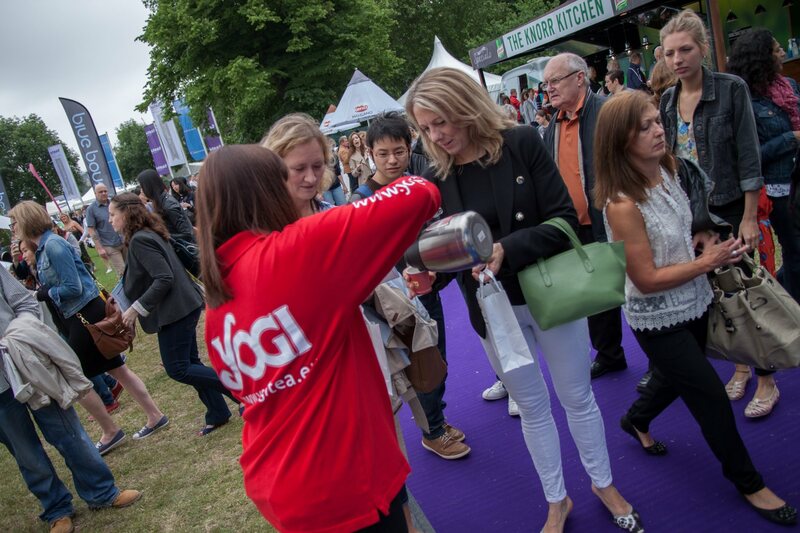 We identified the core target audience then developed an Experiential Sampling programme of UK events including BeFit, Mind Body Spirit, The Yoga Show, Taste of London and several of the BBC Good Food Shows. 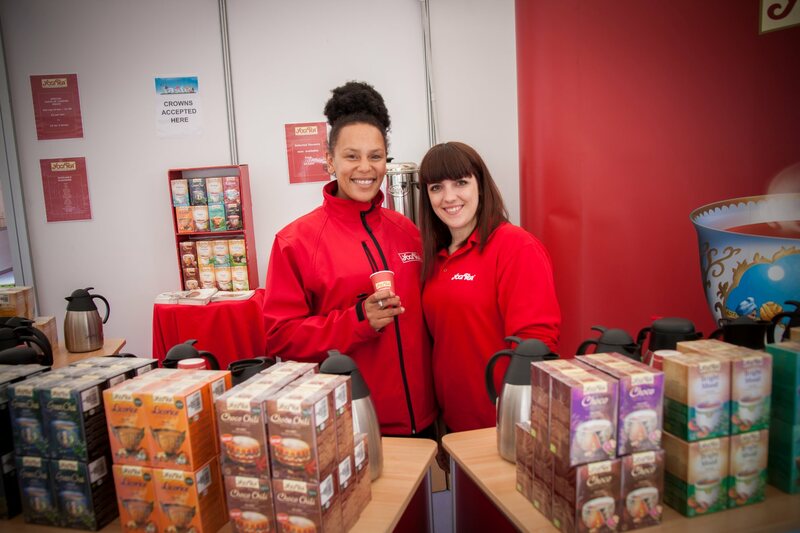 In addition, Highjam negotiated a coveted spot at two of the most anticipated summer music festivals, Secret Garden Party and Wilderness. 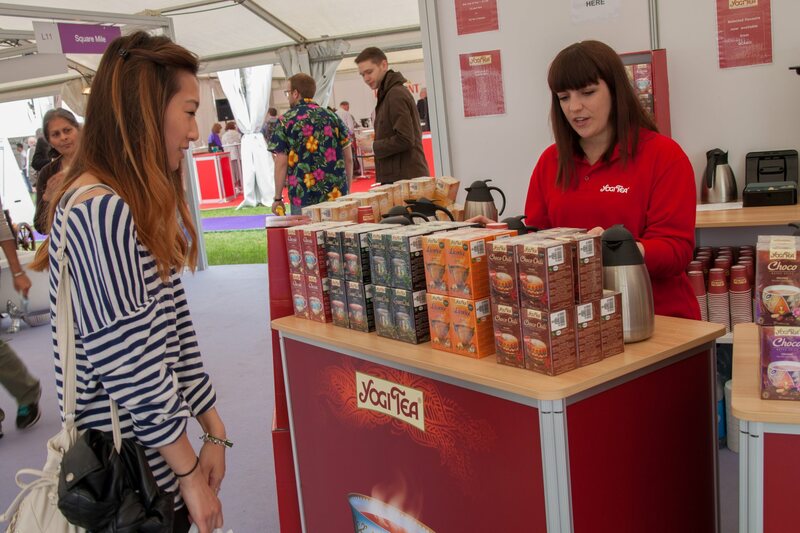 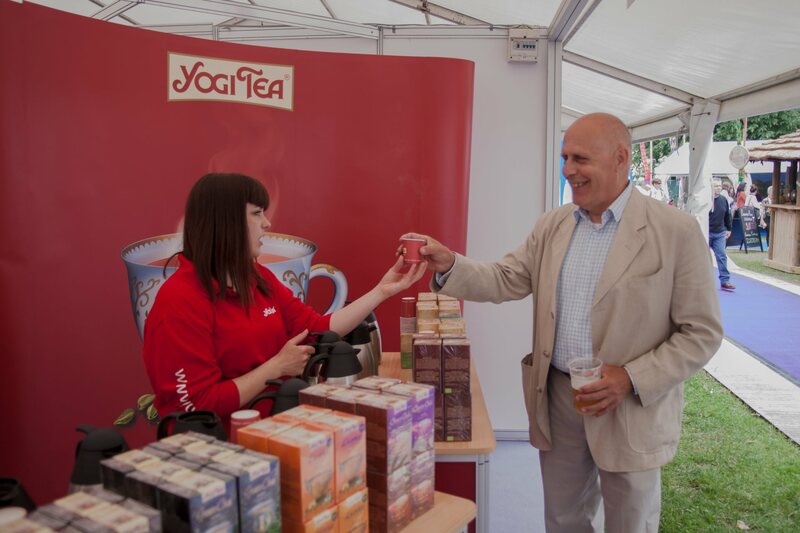 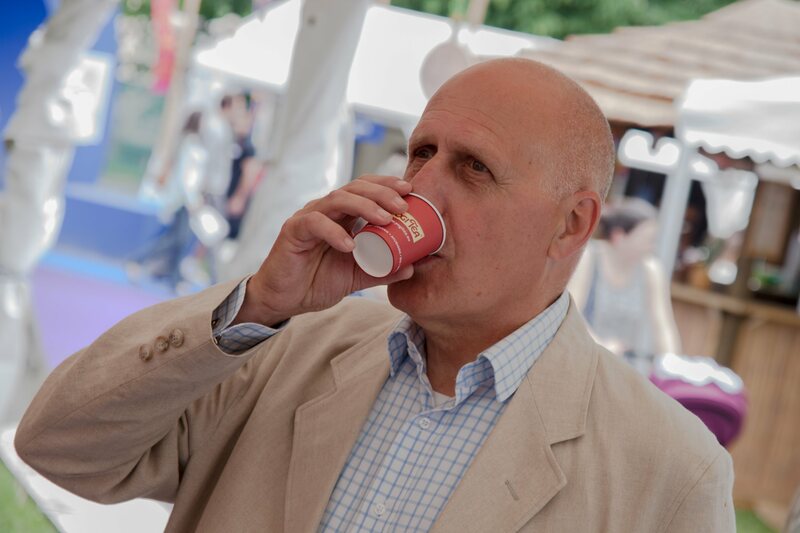 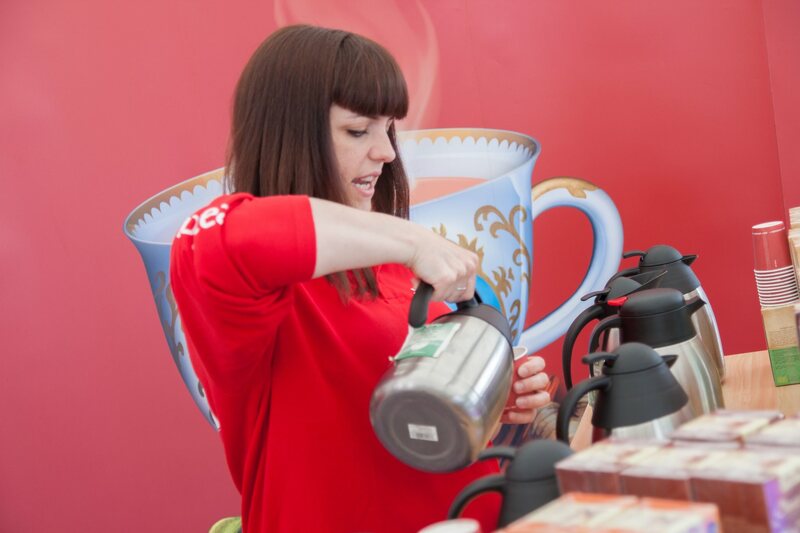 Each yearly programme of events exposes Yogi Tea to over 300,000 new consumers, all within the identified target demographic. 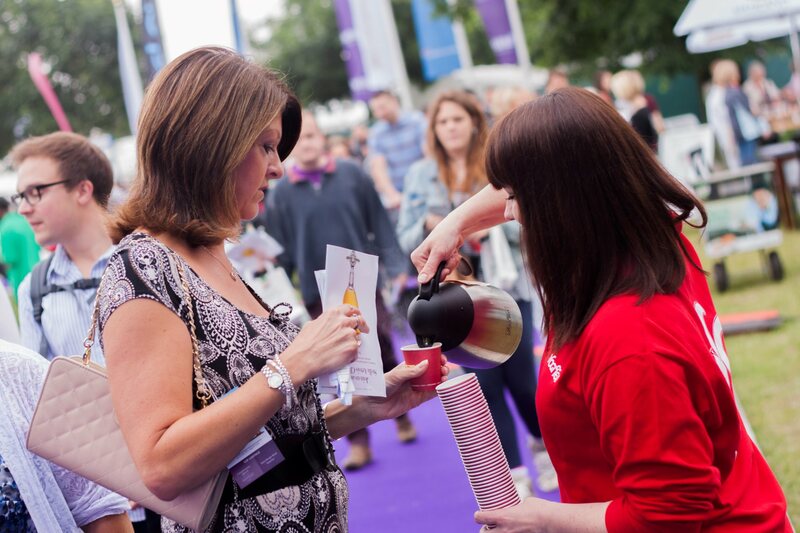 Sales generated from the events programme were measured and ROI was in excess of 150%.